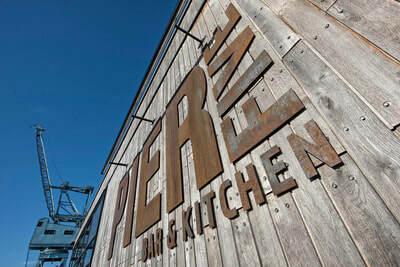 Everybody is doing the industrial look these days. 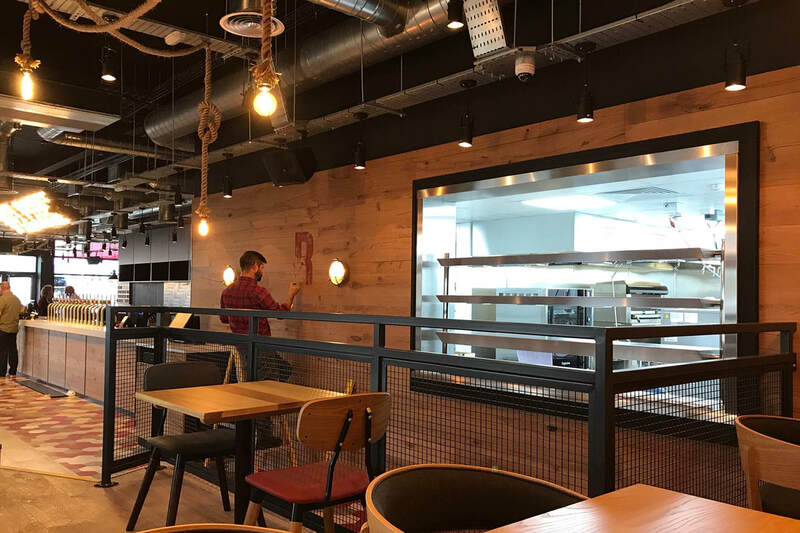 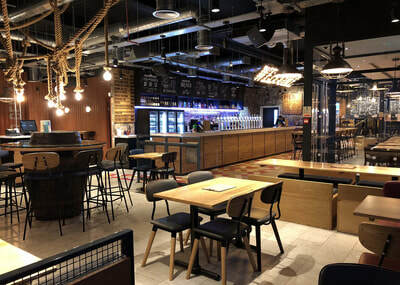 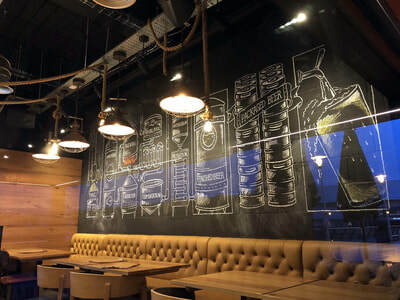 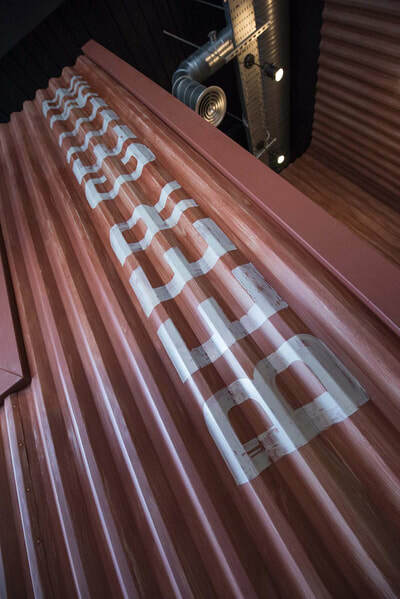 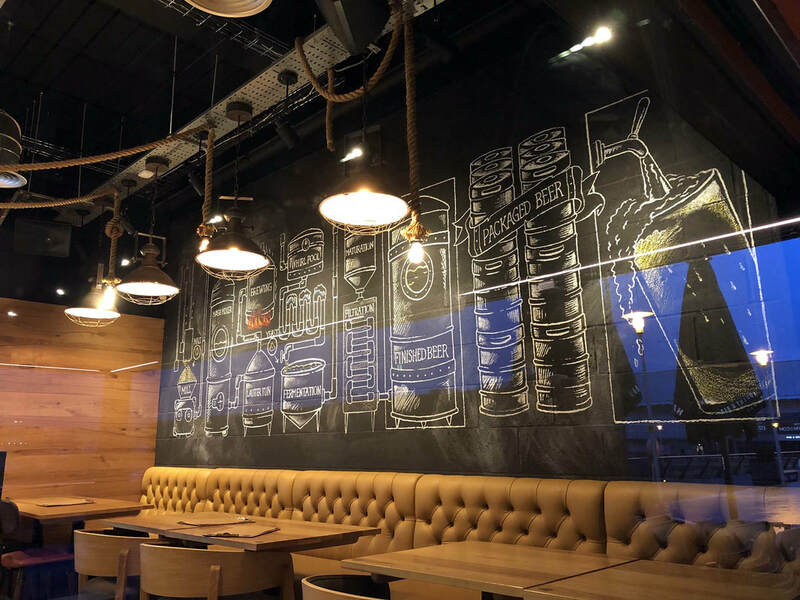 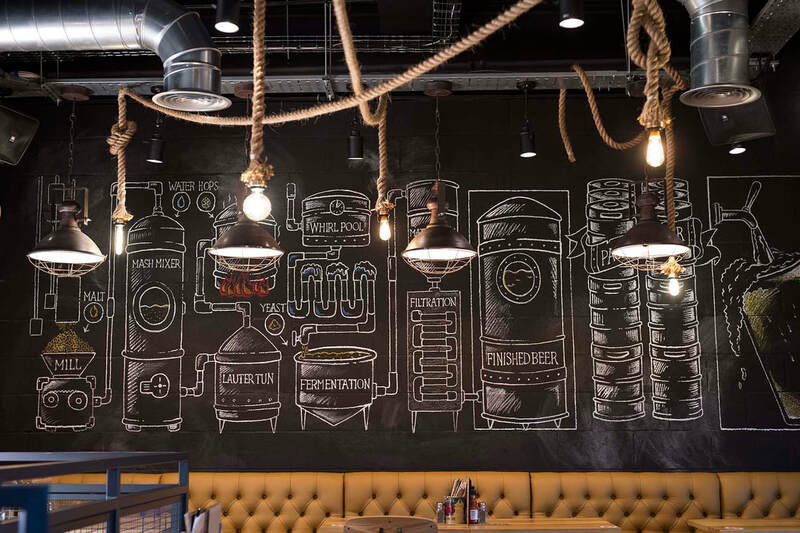 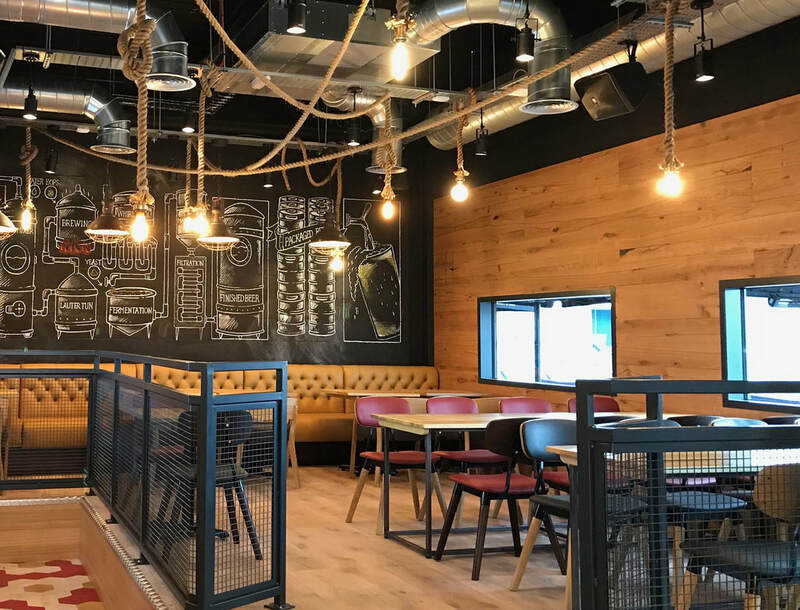 Our client, Shepherd Neame, wanted to introduce something new to the bar and kitchen concept. 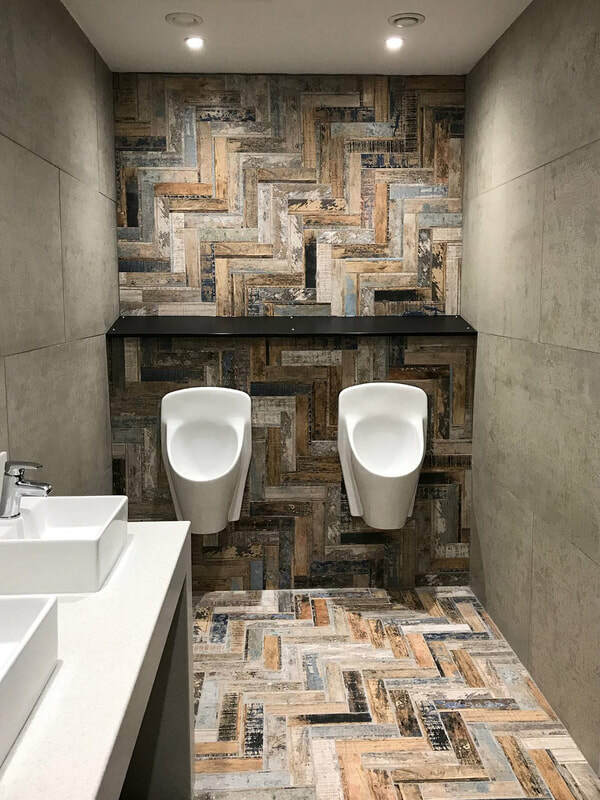 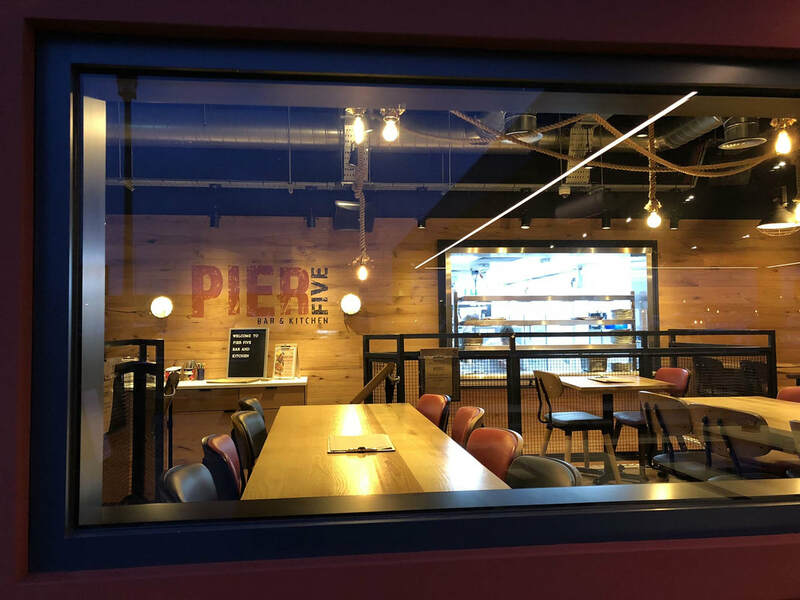 Initially they wanted to infuse an air of Swedish design through simplicity and functionality, but set within such an amazing location on Chatham Marina we couldn't help but inject a little maritime feeling into the mix. So welcome to industrial Swedish maritime design! 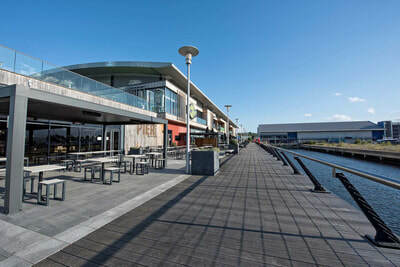 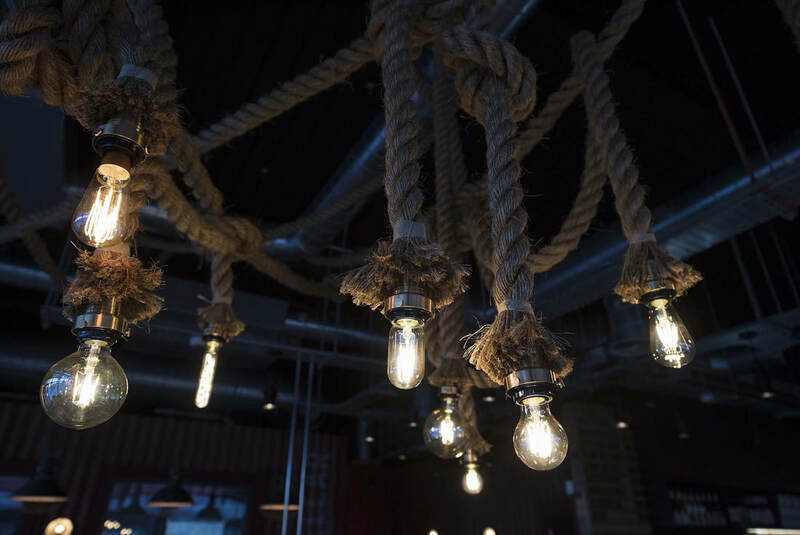 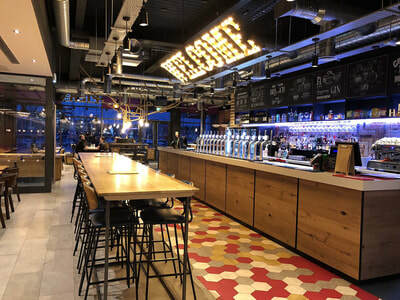 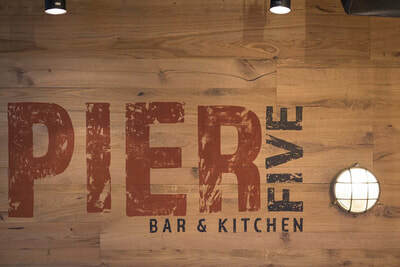 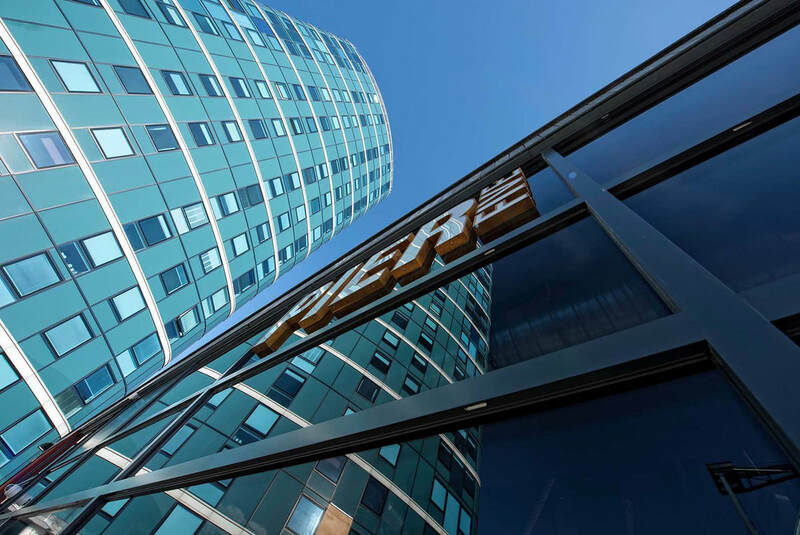 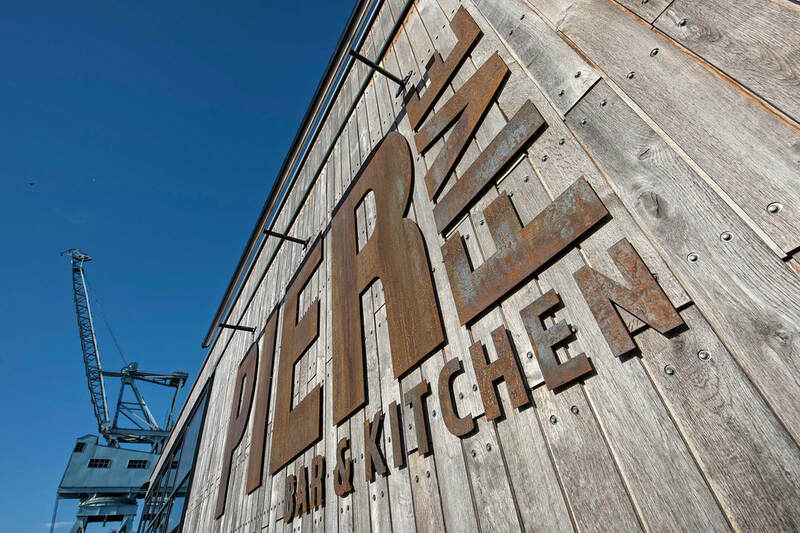 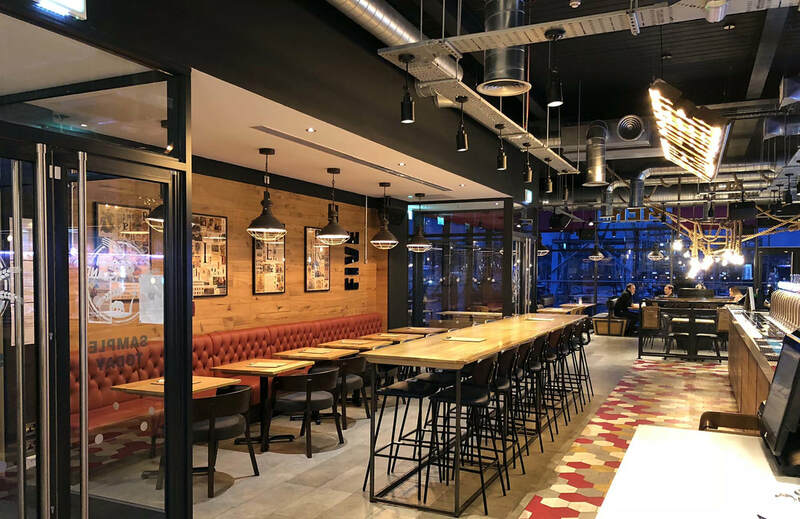 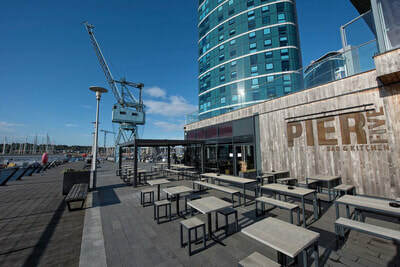 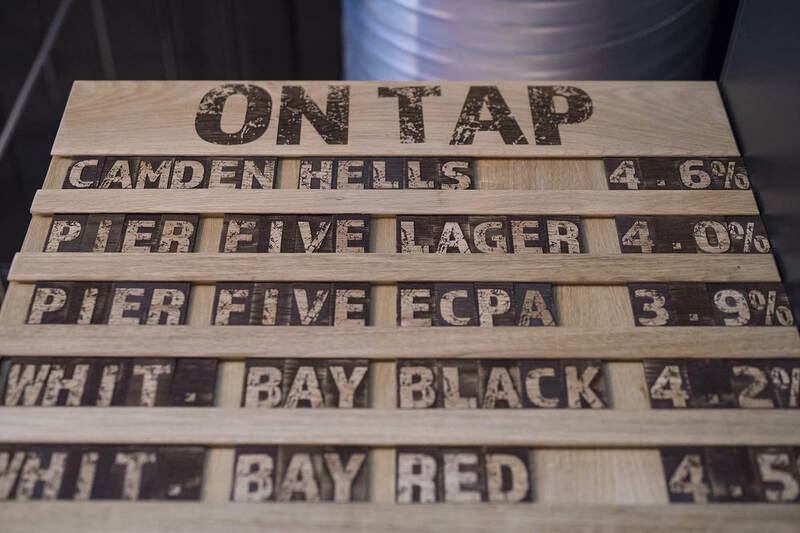 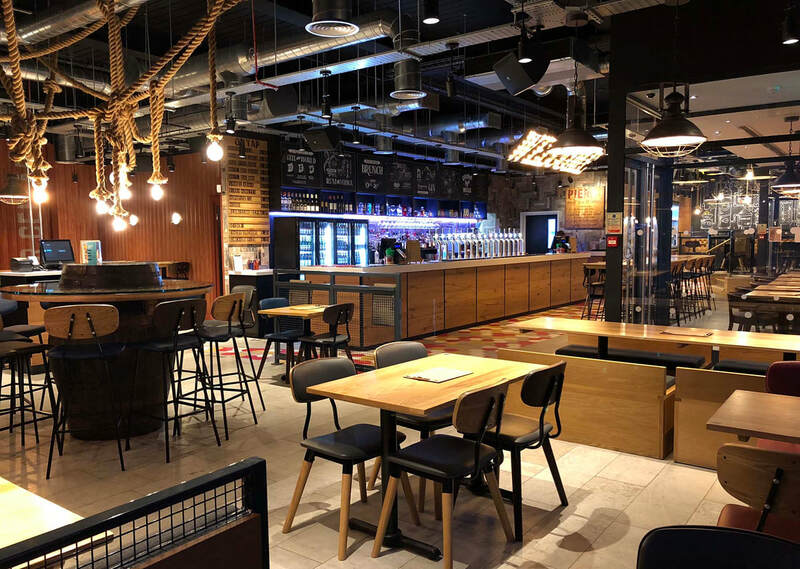 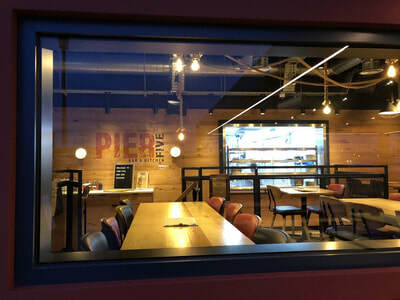 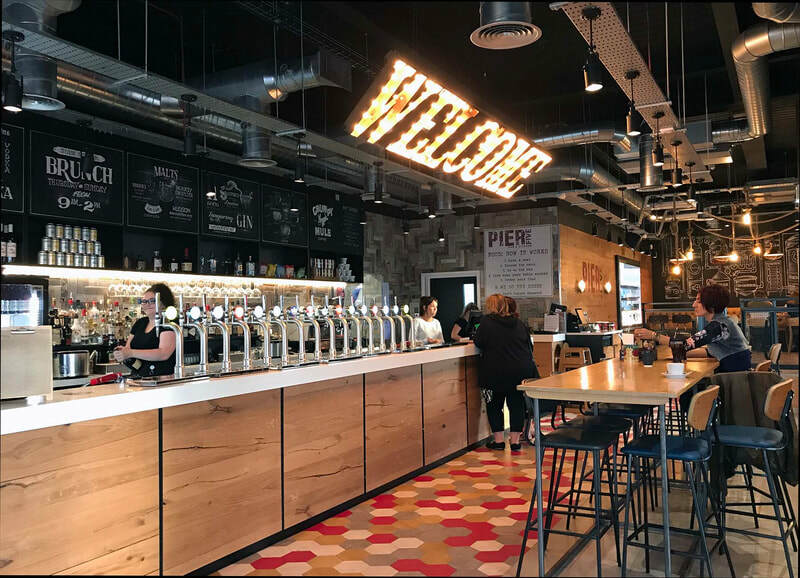 Pier Five houses a massive selection of hand-crafted beers, lagers, craft spirits and artisan coffees alongside a full kitchen equipped to serve everything from flame-licked chicken through to hand-stretched oven baked pizzas. 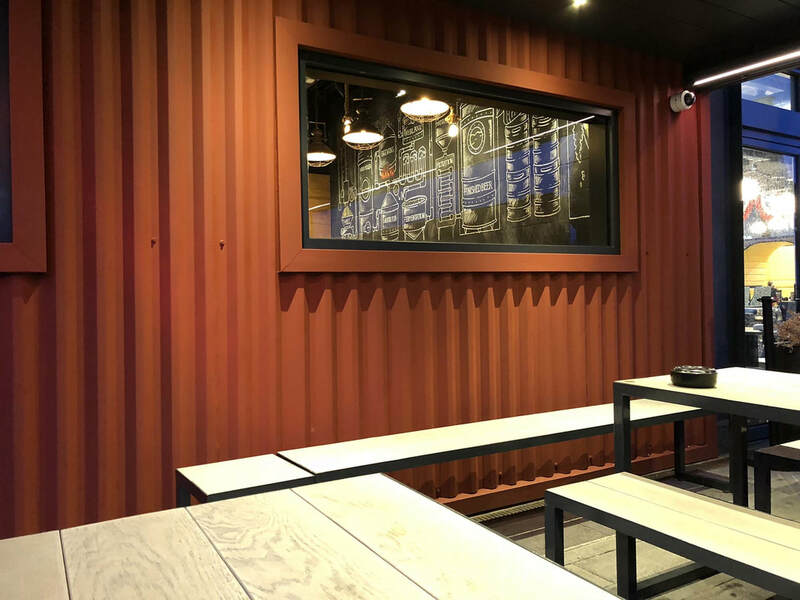 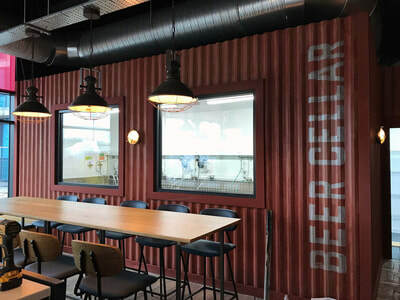 It was key for us to make this offering visually clear to the customer and we achieved this with a large open window into the kitchen area, an exposed shipping container beer cellar again with windows for the customers to see the operation, and we even included details such as a visible pipe run in the floor from the cellar to the counter pumps.